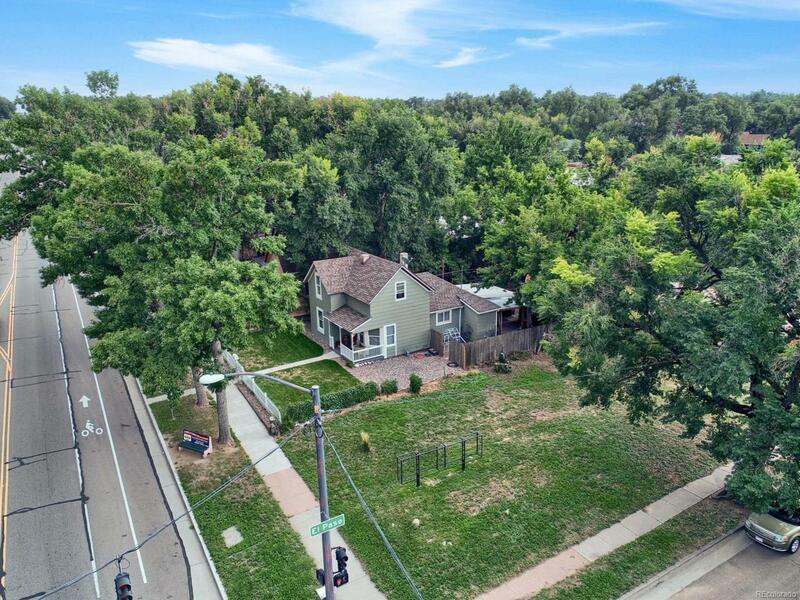 Vacant land zoned C6 within walking distance of downtown Colorado Springs. 9500 square feet of level land with access from 2 paved streets and an alley. Potential for subdivision and serious potential in development. All utilities at street no tap fees paid that the sellers know about. Offered by Summit Ridge Group Llc.